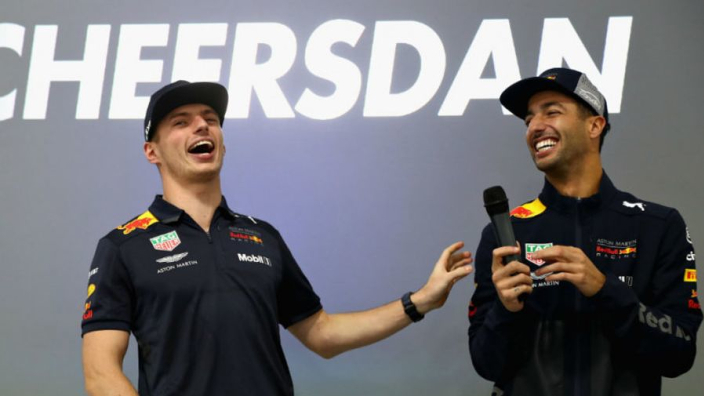 Daniel Ricciardo has revealed that he had to come to terms with the prospect of Max Verstappen potentially becoming world champion in the Red Bull team he was set to leave before he confirmed his 2019 switch to the Renault works team. Ricciardo dropped a bombshell on the driver market last summer when it was confirmed that he would depart Red Bull after a decade under the team's guidance. The switch is made all the more intriguing by Red Bull ditching Renault this year for a new partnership with Honda. Ricciardo has previously revealed that concerns over the Japanese marque's ability to produce a championship power unit played a role in his decision to leave, but he also concedes that his move could be made to look foolish in hindsight if the new partnership hits the mark. 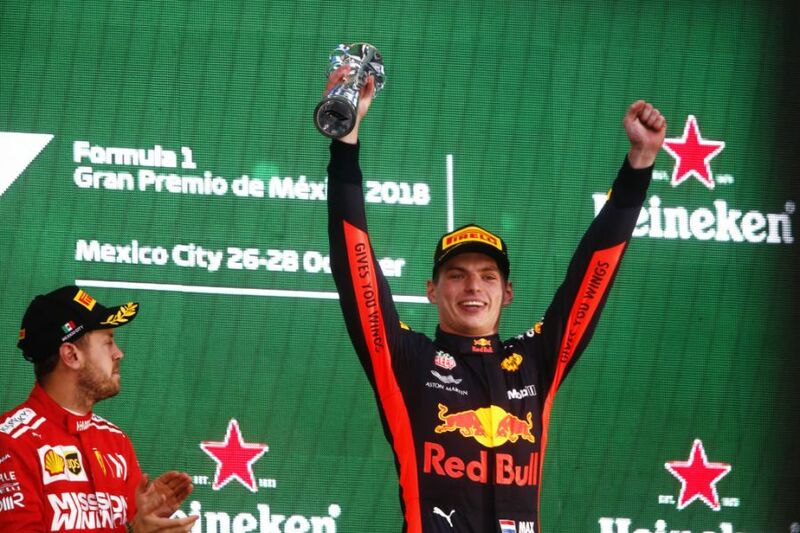 Ricciardo told RACER: "Actually, part of the decision-making for me, I put myself in the mindset of 'What if Honda and Red Bull kill it, and what if Max becomes world champion? "So I had already played that through my head and become OK with it, or come to terms with it. "I think at the end of the day, the way I saw it was one of the big things that led me back was I just felt like I needed change regardless. "Even if the team kills it in 2019, I don't know if I would be convinced that I would be getting everything out of it, if that makes sense. "So I've come to terms with however it's going to play out, and I believe regardless it's the right thing for me."